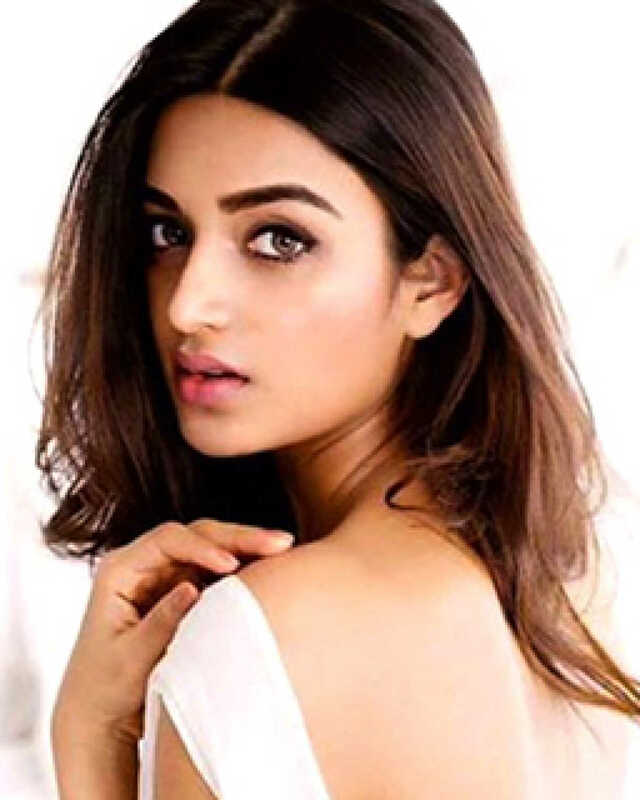 Nidhhi Agerwal is known for Mr. Majnu(2019)	,Savyasachi(2018) and Munna Michael(2017). Do you look like Nidhhi Agerwal? The Munna Micheal actress will next work with Toilet: Ek Prem Katha director Shree Narayan Singh. I declare that I wish to represent "Nidhhi Agerwal"